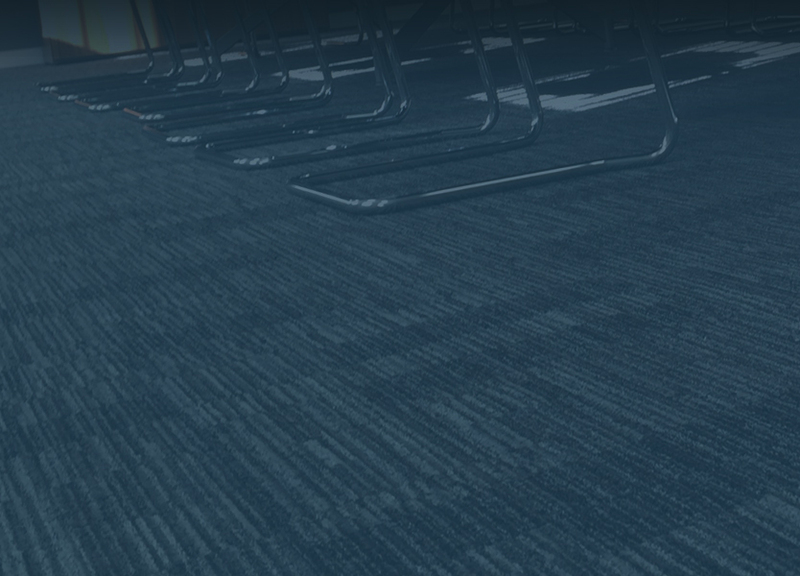 Whether you are looking for a hard-wearing heavy-duty contract fibre bonded carpet tile or a high-quality luxury cut or loop pile carpet tile, Quality Floorcare Ltd are commercial carpet tiling specialists experienced with supplying and installing carpet tiles in complex situations in business premises throughout the UK. 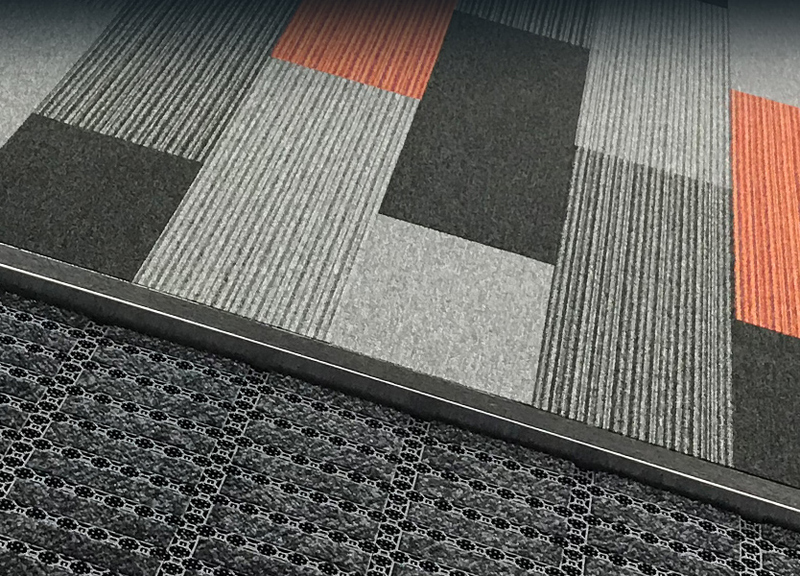 Modern commercial carpet tiles are one of the most hardwearing and durable products on the flooring market with constant development of superior yarns and raw materials and with more environmentally friendly production and installation methods, including the use of recycled products. 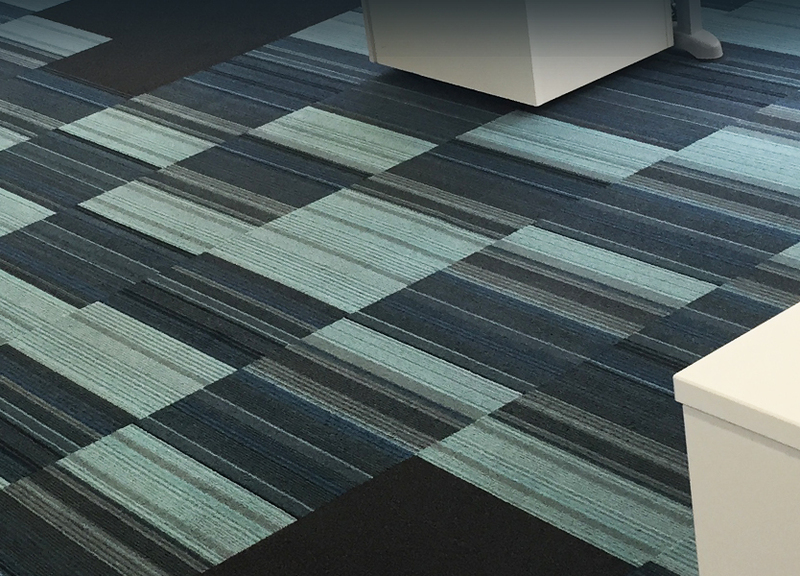 Carpet tiles are both cost-effective and versatile, offering practical and realistic solutions in any commercial or industrial situation, easy to clean and quick to fit and they offer great design capabilities. Laid on tackified adhesive, carpet tiles can be easily removed and replaced in case of damage or access problems. Wide ranges of colour, pattern and textures are available for any environment to suit any budget. 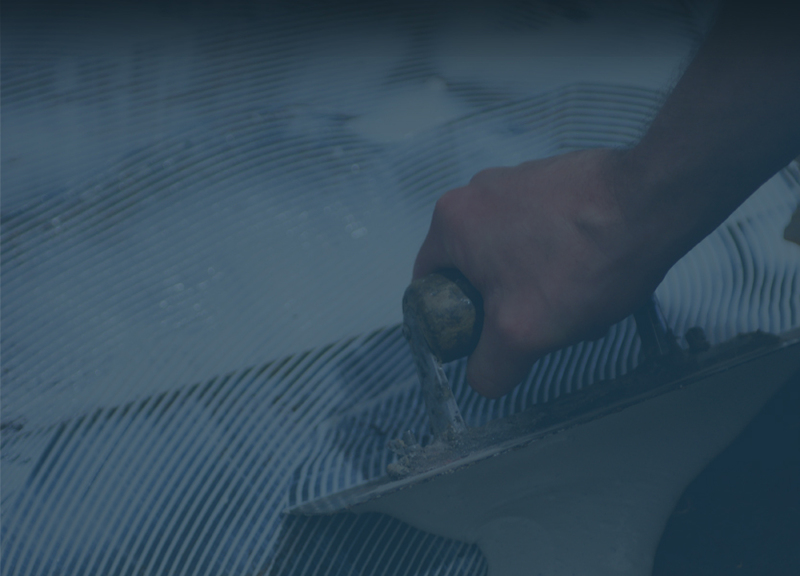 There are a considerable number of options available from manufacturers such as Milliken, Desso and Burmatex with whom we have forged excellent relationships, enabling us to provide you with excellent carpet timing solutions at very competitive rates. We can advise on the best product suited to your budget and project requirements so for disruption-free, commercial carpet tiling services with measurable quality, contact us on 0845 094 1948 or email info@qualityfloorcare.o.uk, we’d be delighted to discuss your requirements.